Many of the most influential buildings constructed in the Riverfront Park area were built in the first years of the new century when this area reached its height of occupancy. 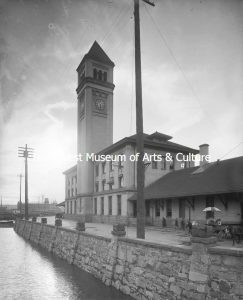 The 1902 Great Northern Depot and its iconic clock tower signaled the arrival of rail transport in central Spokane. 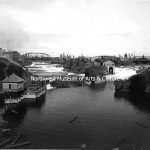 In 1904 the Crystal Laundry moved to its Howard Street location on “Canada” Island and (in a 1947 Spokane Daily Chronicle article) it was reputed to be the only laundry in the world located on an island devoted entirely to its own use. 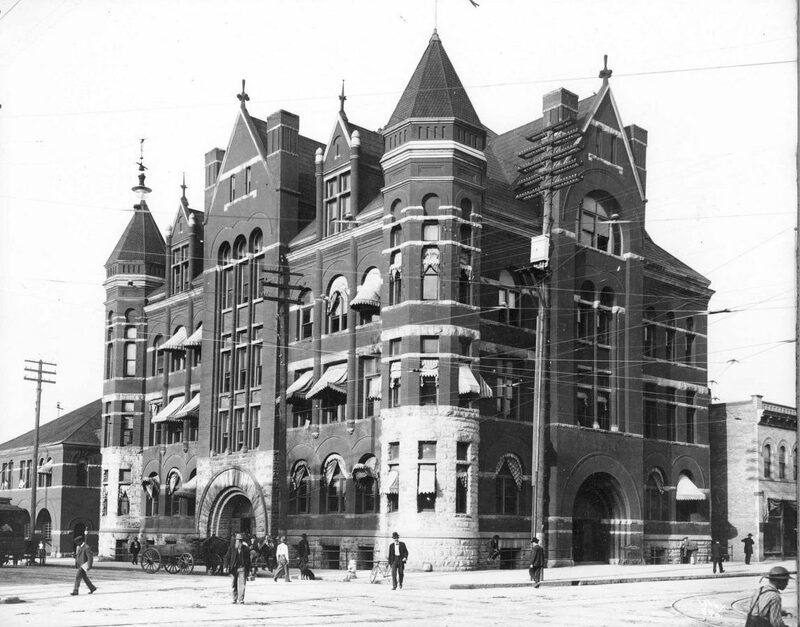 The Richardsonian Romanesque styled City Hall, City Jail and Fire Department had been built in 1894 on the land where the California Hotel once stood at the northeast corner of Howard Street and Front Avenue, later renamed Spokane Falls Boulevard. 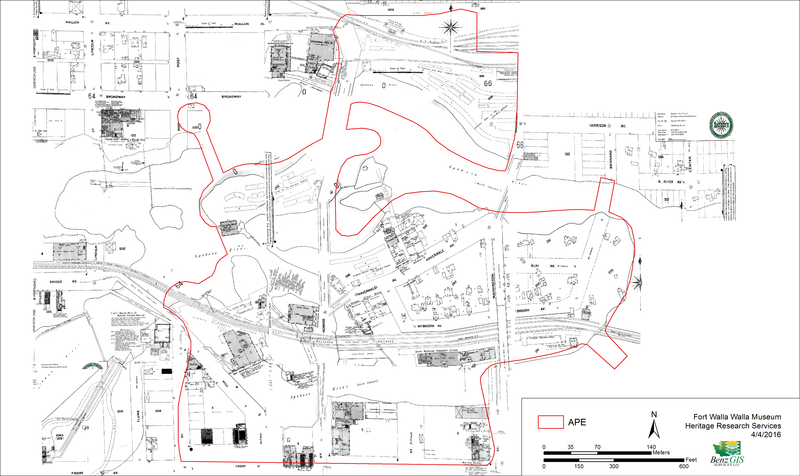 At least 317 residents were living throughout the Riverfront Park area at this time and the population continued to grow. A greater presence of American born residents, typically the children of immigrants, began to emerge in this new decade as a part of the expanding number of people who called the area home. Interestingly, the largest concentrated numbers of residents were living on the City Hall Block—at 310 Howard Street—as prisoners of the City Jail! 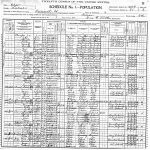 According to the 1900 Federal Census, sixty-nine men and four women were imprisoned, ranging in age from 17 to 60 years old. 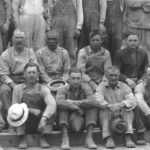 The majority of prisoners were white men though the roster also included one Japanese railroad laborer, two Chinese (a day laborer and a laundryman), and one African American stone-mason. 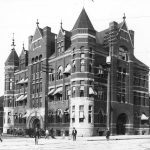 While most men locked in the jail worked as day laborers and miners; at least one lawyer, one hotel-keeper, one saloon-keeper, and two bookkeepers were also occupying cells in the building. Next door to the jail, eighteen firemen were living at the City Fire Department. All but five firemen were American-born; four being naturalized Irish immigrants and one naturalized British-Canadian. 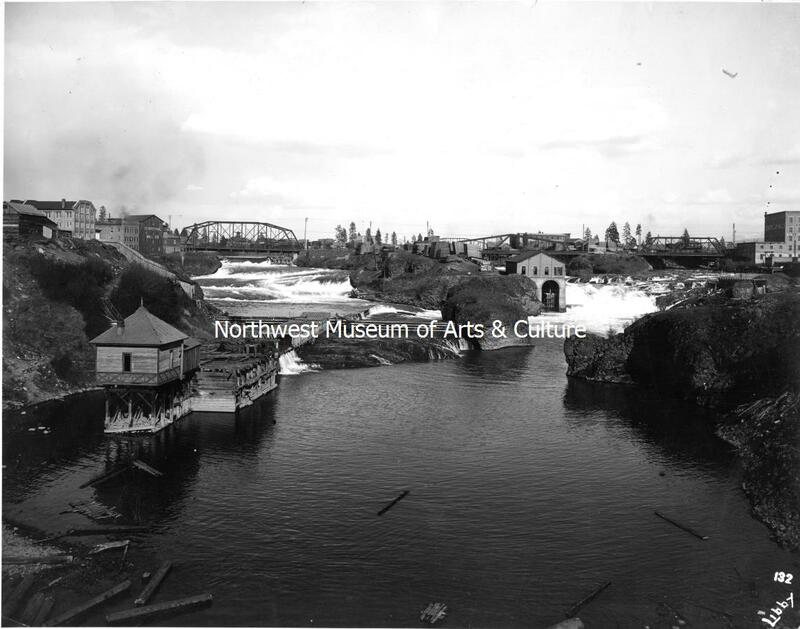 Despite the low numbers of Chinese residents included in the 1900 census, there was actually a large Chinese population of mostly retired railroad workers living in the area between Howard and Washington Streets along the Spokane River. A popular place for Chinese and Euro-American men alike to socialize and gamble, this area, known as Chinatown, thrived. Chinatown served as the most prominent area of prostitution during the time as well with at least three brothels located in the vicinity. One of these houses of ill repute operated by Madge Hamilton at 612 Front Avenue, was made up of nine women of varying racial and ethnic backgrounds. 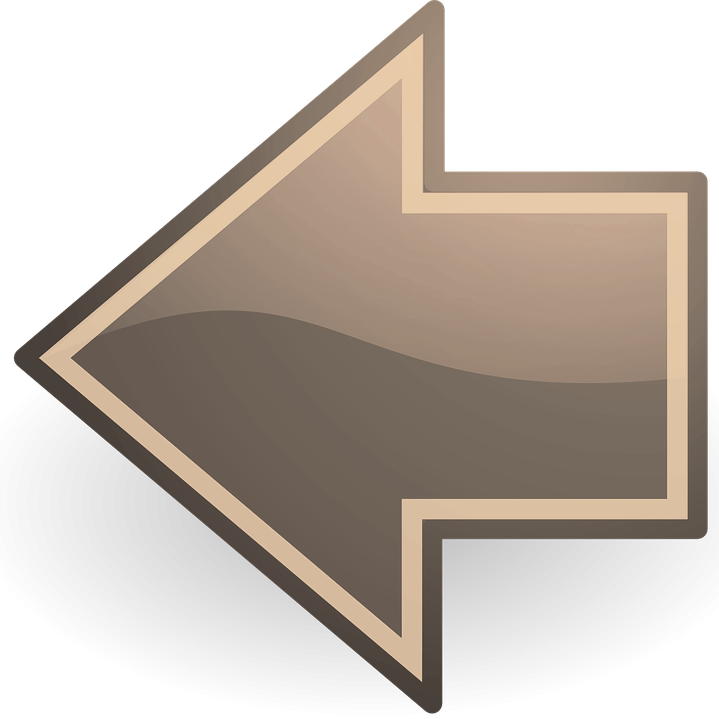 In this decade the African-American population of the river front area began to emerge. Alonso Simmons and his wife, Lizzie, living in a cabin on Havermale Island, were members of this small but growing community. Families, workers (including a barber and laborer), and two widows lived in the area near the river. 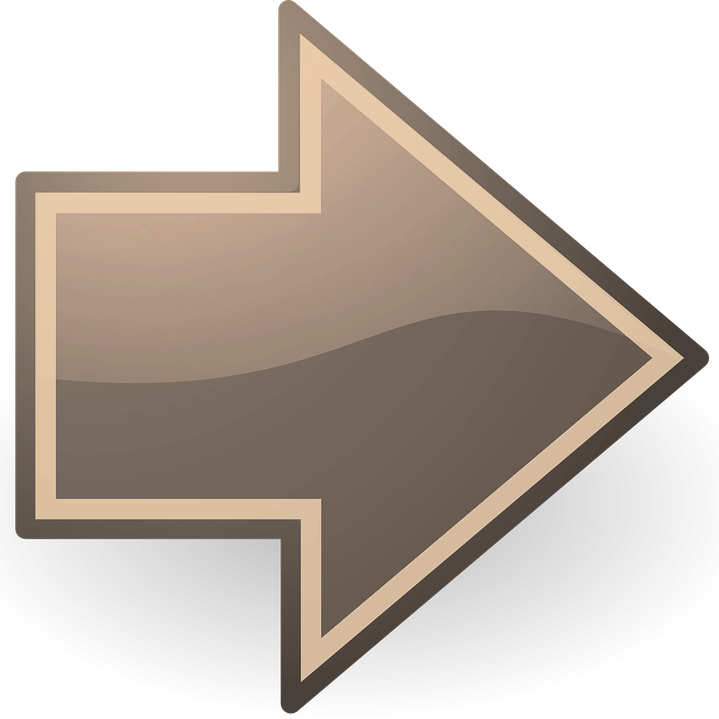 The two African-American families living on Havermale Island were some of the only households with children in this industrial area despite the rising total population after the turn of the century and the increasing number of residents on the island.